Vitor joined Transparency International EU in 2017. He works in the EU integrity team, where he focuses mainly on issues related with the transparency and accountability of the EU Institutions. Prior to joining Transparency International EU he worked as Advocacy Policy Officer in Brussels promoting better health in Europe, as Project Manager for Transparency International Portugal in the area of local government transparency, and as a registered nurse. 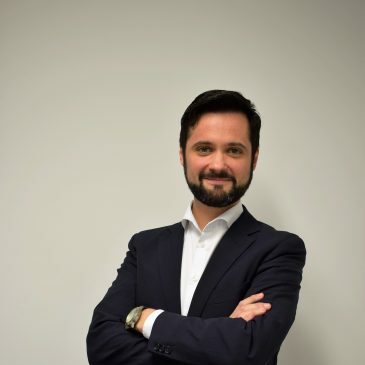 Vitor holds a MSc in International and European Relations from Linköping University, a BSc in European Studies from Maastricht University and a BSc in Nursing from Coimbra University.